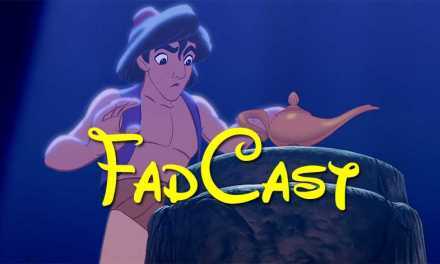 FadCast is our official podcast for Film Fad! 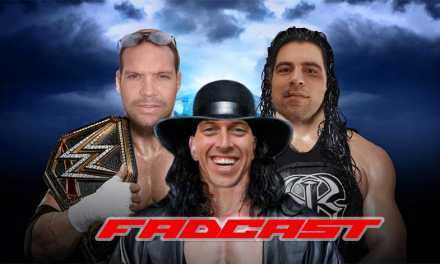 Subscribe to us on iTunes by clicking this link or the button below. 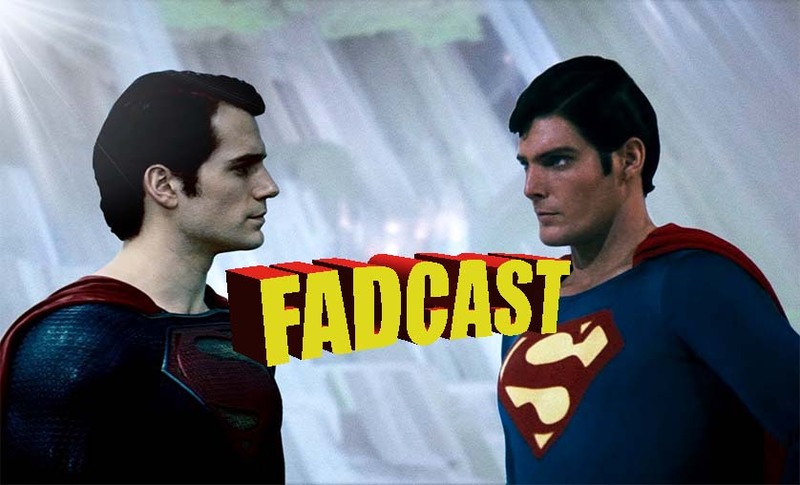 Ezra Peterson joins the FadCast to discuss the evolution of Superman and the moral compass that he follows. 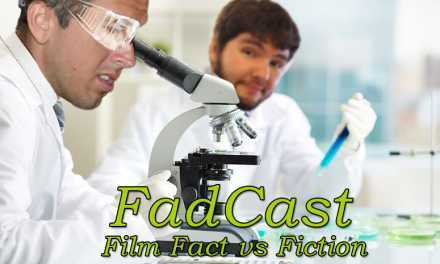 Along the journey we discuss Ezra’s own knowledge of the character through a “Superman or Rapper” quiz, how he perceives Superman, who Ezra is through a “Which Ezra Is It” quiz, and a discussion of the film franchise as a whole. 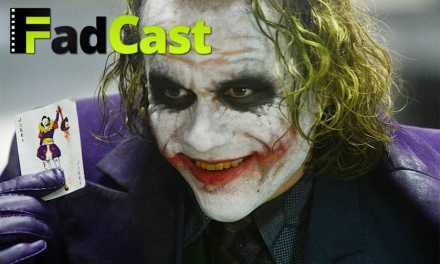 We also discuss our recap of the 2015 Tidewater Comicon including our panels, cosplay interviews, and overall experience. RYAN: And talk Kryptonian super scruples as we explore the Morality of the Man of Steel…past, present, and future. NextPoint Break reboot first trailer is here brah!